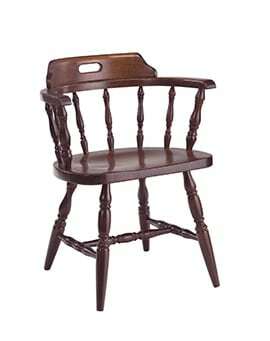 Colonial Mates Spindle Back Stool – Model 175 – Restaurant Chairs by M. Deitz and Sons, Inc. 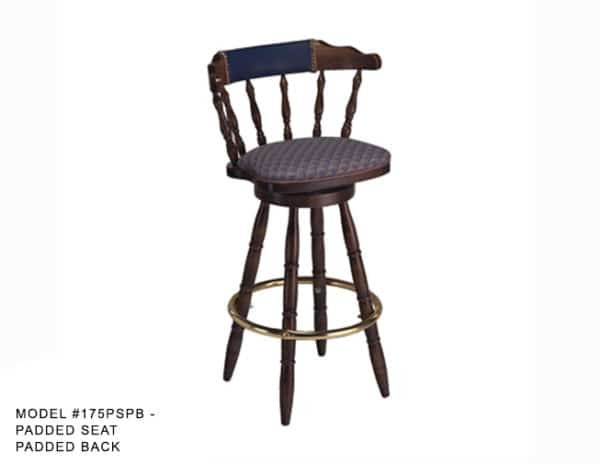 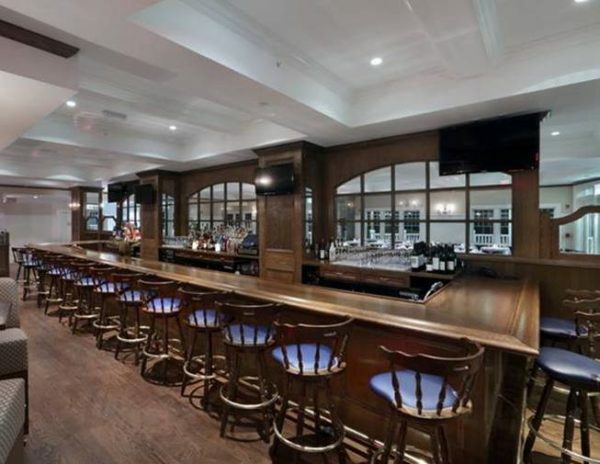 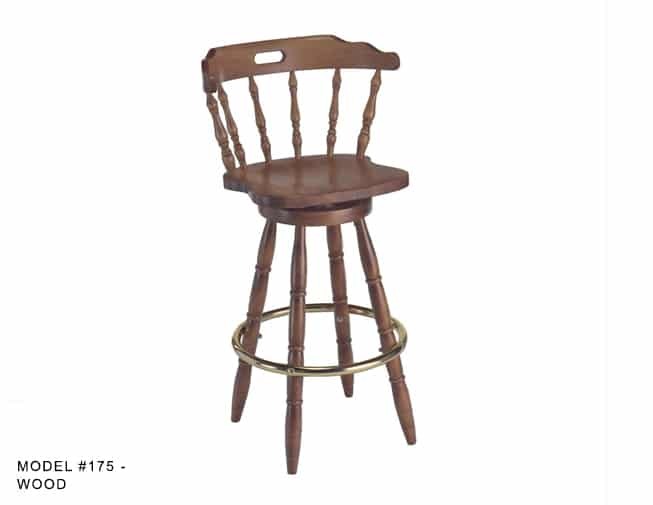 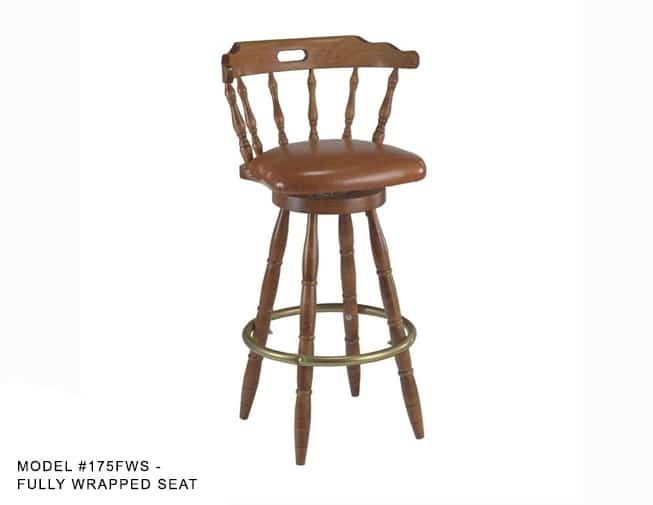 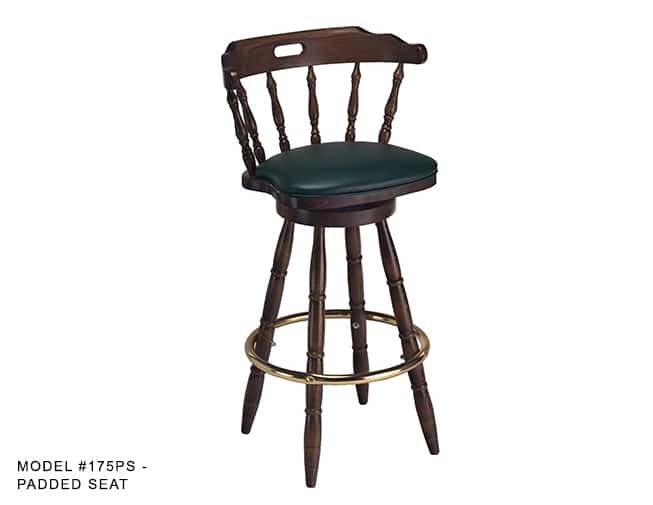 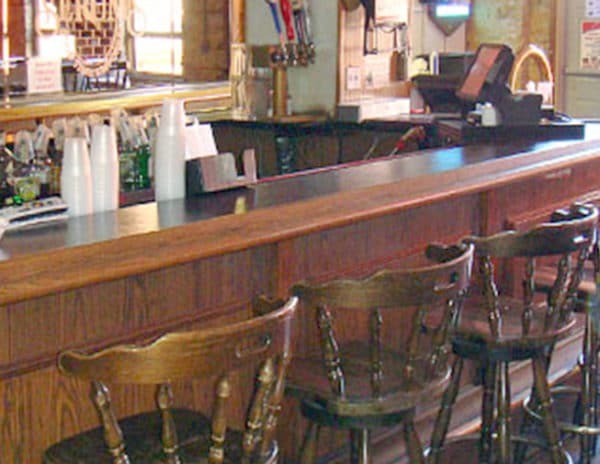 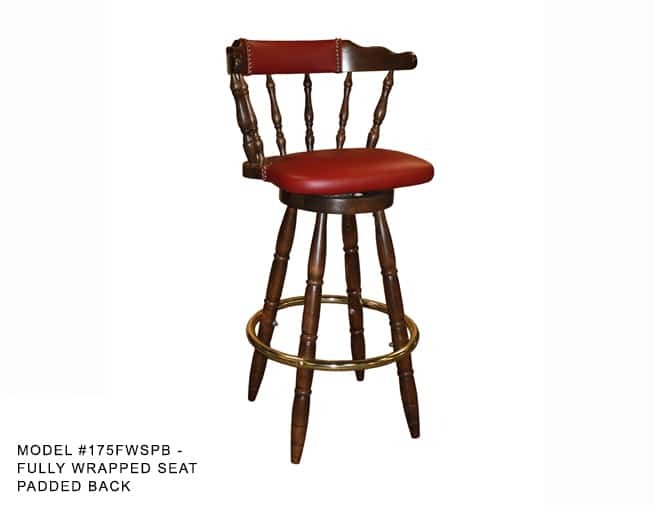 This traditional colonial mate’s spindle back restaurant stool offers a traditional style of seating for bars and high top tables and is popular in the restaurant supply industry. 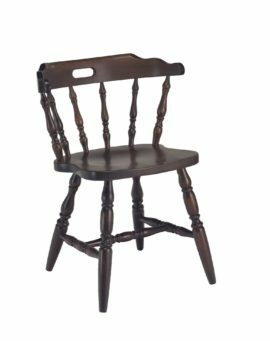 The first mate’s all wood stool is durable and has six turned spindles complimented by 3/4 arms and a comfortable backrest. 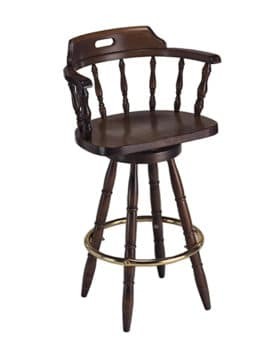 Made to the strict quality standards of M. Deitz and Sons, all the joints and leg supports are hand glued and reinforced and the brass plated foot ring is bolted through the legs. 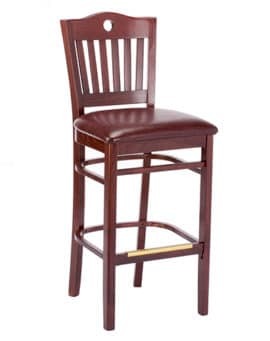 The first mate’s stools can be custom designed to fit your restaurant or hospitality setting. The stools come the options of all wood seat, padded seat, a fully wrapped seat or a padded seat and backrest. 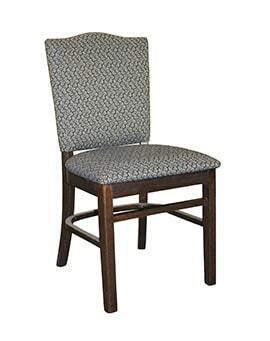 Choose from a variety of fabrics and vinyl from neutral tones to a pop of color. 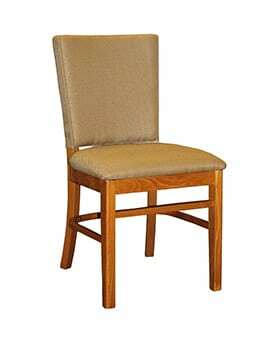 The wood finishes are maple and walnut. 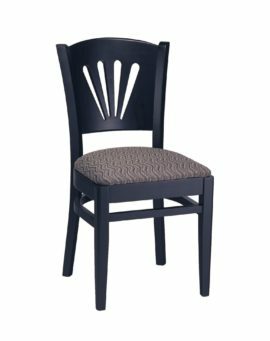 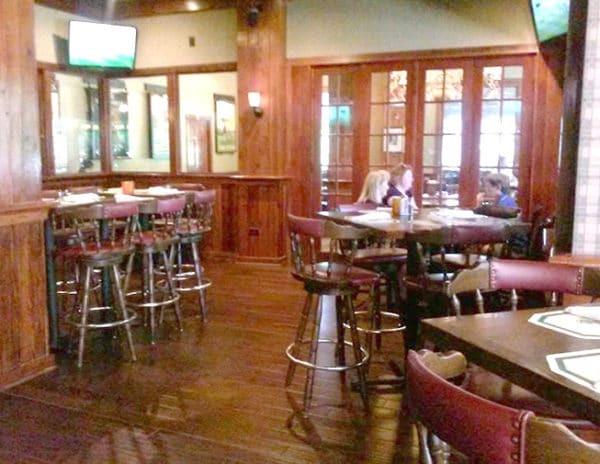 Matching mates chairs, full arm captain’s chair and full arm captain’s stool are also available to make your restaurant interior design complete.